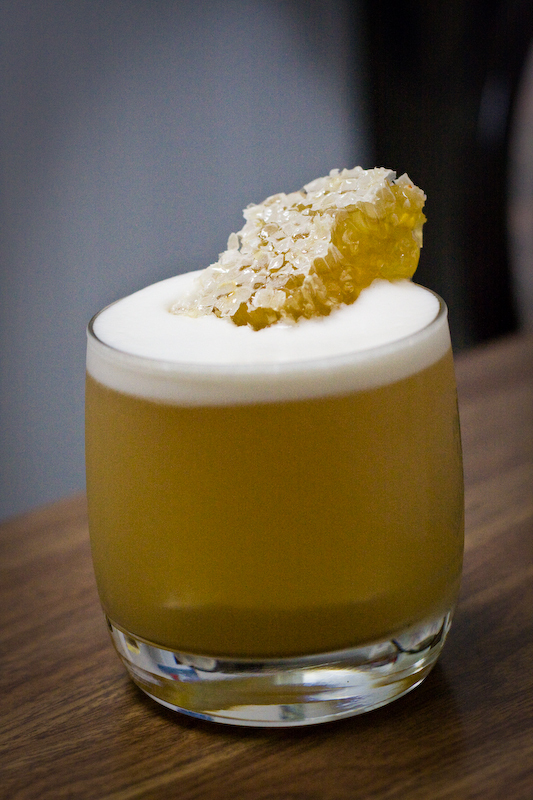 This entry was posted in Cocktails and tagged abbott st, honey syrup. Bookmark the permalink. How long does it take for you to make a drink? About 3-5 minutes. It takes significantly less time if all the ingredients are ready. I have to hand squeeze my lemons and limes. Gotta buy me a lemon press.